RUNNERS in the region are not short of events to enter in July. The month is the busiest of the year for races in and around the Plymouth area. First up is the Muskies Madne5.5 race on Saturday, which begins at 6pm. That multi-terrain event, which starts and finishes at Kings Tamerton Community Centre, used to be held in May but has not moved to the start of July. Other popular events this month include Plymstock Road Runners’ Muddy Duck Run on July 8, Tamar Trotters’ Magnificent Seven race on July 16, the Cornwood Challenge 10k on July 22 and Plymouth Harriers’ Six Moor Miles on July 30. In between there are also Erme Valley and Tavistock relay events, the Armada 5k Series, the Tavistock 5kool Run, the Lydford Dash, Haytor Heller and a Devon Open Series track and field event at Plymouth. July 1 – Muskies Madne5.5 multi terrain run (6pm) – DETAILS HERE. 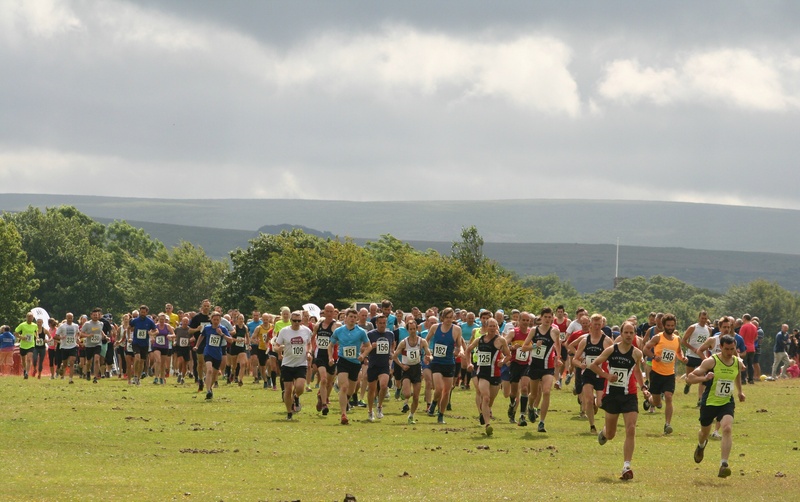 July 7 – Erme Valley Relays at Ivybridge (7pm) – DETAILS HERE. July 8 – Muddy Duck Run at Plymstock (6pm) – DETAILS HERE. July 8 – Lydford Dash (12.30pm) – DETAILS HERE. July 12 – Armada Summer 5k Series at Saltram House (7pm) – DETAILS HERE. July 13 – Tavistock Relays (evening) – DETAILS HERE. July 15 – Tavistock 5kool Run (9.15am) – DETAILS HERE. July 15 – Haytor Heller (6.3pm) – DETAILS HERE. July 16 – Magnificent Seven at Saltash (11am) – DETAILS HERE. July 16 – Devon Open T&F Series (11am-4pm)– DETAILS HERE. 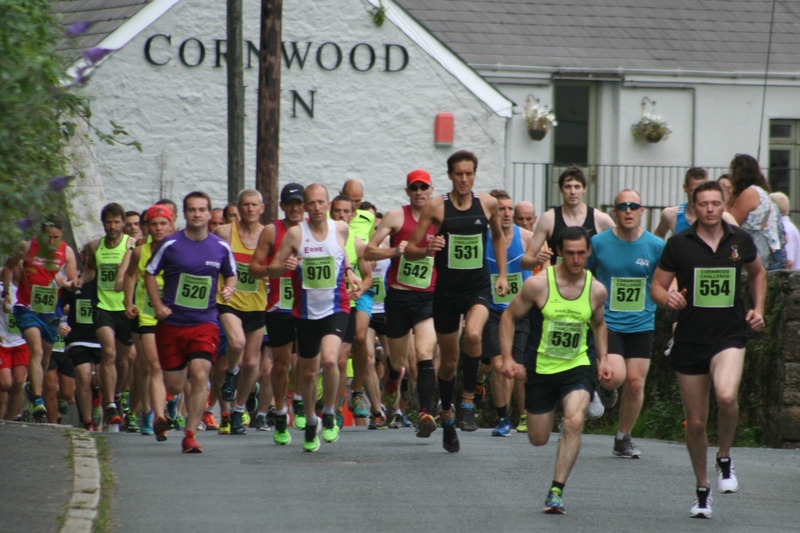 July 22 – Cornwood Challenge 10k & fun run (6.30pm) – DETAILS HERE. July 30 – Six Moor Miles at Yelverton (10.30am)– DETAILS HERE.